When it comes to aging skin care, many people feel that the “really good” anti-wrinkle products are too expensive and out of their reach. This is simply not true! There are plenty of wonderful products out there that won’t break the bank. 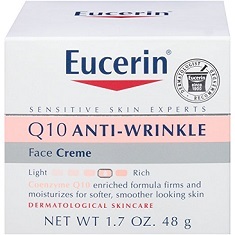 In this article we have selected and listed several cheap wrinkle creams that work wonders. That said, cheaper products should be approached with caution. After all, what we put on our skin directly effects how we look and feel, and mistakes in facial care products can leave us with red, burned, or irritated skin. 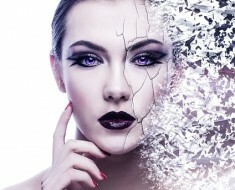 For those looking for cheap anti-aging wrinkle creams, there is the fear that a more inexpensive product will either do nothing, or do damage by suffocating and clogging the skin, causing breakouts. To help you navigate through the myriad of cheaper anti-aging moisturizers, here are a few trusted anti-wrinkle creams that will sit well with both your skin and our bank account. 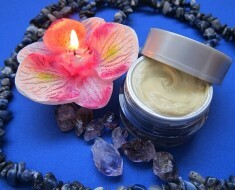 If you have sensitive aging skin, this may be the perfect ant-wrinkle cream for you. 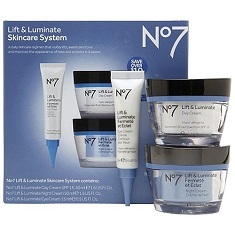 This product is hypo-allergenic, and made specifically for those with dry, aging skin. Many users say they have appreciated the extra moisture during wintertime when the skin tends to over-dry. Its Q10 enzyme works to fight aging, and a combination of Vitamin E and Beta-Carotene creates a good anti-oxidant to protect your skin from exposure and weathering. 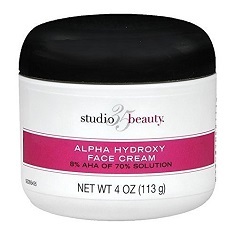 This skin cream smooths fine lines and firms the skin for a tighter, younger look. It’s an inexpensive cream that works well on face and neck. This product contains the best of many worlds. It has retinol and green tea extracts to invigorate new skin cells and gently exfoliate old ones, along with a moisturizing base containing Vitamin E to help repair and revive older or damaged skin. The SPF 15 also helps protect new skin cells from sun damage. 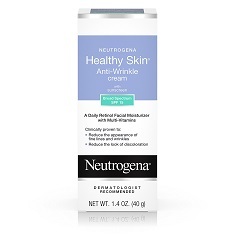 Neutrogena’s products have long been recommended by dermatologists because they are hypoallergenic, perform well on any skin type, and are fairly inexpensive. This deep moisturizer will plump up your skin and reduce the depth of wrinkles in a short amount of time. Users of this product noticed a smoother texture to their skin after only a few days of use. It is gentler than a retinol, but still uses hyaluronic acid to help with exfoliation and cell turn-over. 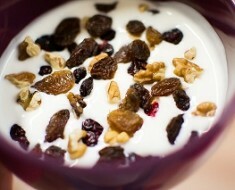 With green tea and Vitamin B, this product works to energize and reactivate the skin. 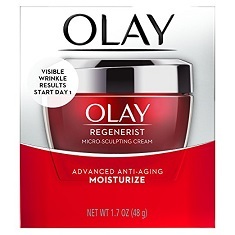 Olay’s formula hydrates, firms, and lifts the skin without being overly irritating or invasive. This day cream and sunscreen is lightweight and breathable, while still moisturizing and softening the skin. The goal of this product is to firm up your skin, reducing the look of wrinkles, while brightening your skin and evening out the tone. It is hypoallergenic, fragrance free, and good for sensitive skin. This moisturizer is a great compliment to a retinol, or a night cream for those who need a gentler product during the day. Surprisingly, this little beauty secret may have been hidden away on your local Walgreen’s shelves for years. People rave about this product, especially if you are just beginning to treat your skin for wrinkles. Its alpha-hydroxy formula helps stimulate cell-turnover, moisturizes the skin for a smoother look, and also reduces breakouts. Be cautious and go slow when trying this formula if you have sensitive skin as alpha-hydroxy has been known to cause irritation and redness. 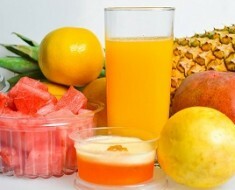 Keep up the search for the products that are right for you! Don’t be afraid to mix and match different lines to suit your needs. Concerning anti-wrinkle creams, be careful not to clog your pores. 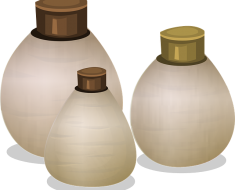 Find a product that hydrates the skin without causing it to suffocate. Remember that your skin is going to need a little extra care in order to look its best in the years to come, but you don’t have to be charged an arm and a leg for a beautiful face!